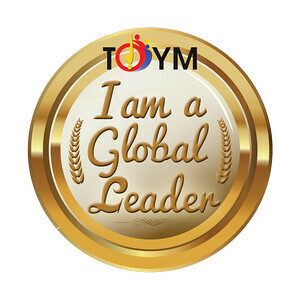 Today, we traveled from Midsayap, Cotabato to Polomolok, South Cotabato by road. Our stops included the Pikit, Cotabato; Isulan and Tacurong City, Sultan Kudarat; and Lake Sebu, South Cotabato. Don't Pikit and Tacurong sound familiar? Let's just say we kept our fingers crossed. 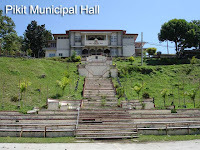 In Pikit, we stopped over at the municipal hall which was built on top of a hill. 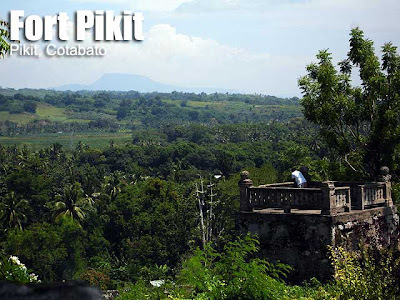 A few meters behind the municipal hall are the ruins of the old Fort Pikit built during the Spanish colonial period. We got to meet the mayor who was meeting with his security. They were kind enough to tell us how to get to the old fort which was inside a military camp. 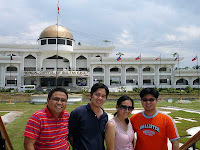 Our next stop was the Sultan Kudarat capitol building in Isulan. Since it was a Saturday, it was empty. In front of the capitol was a statue of Sultan Dipatuan Kudarat after whom the province is named. I really hate it when government officials try to perpetuate their names on the edifices the build. I found it tasteless that under the embossed words "Provincial Capitol of Sultan Kudarat," they had to add "constructed under the administration of governor blah blah blah and congressman blah blah blah" also embossed. The elegance of our government buildings are diminished by the unnecessary self-promotion. Anyway, we got ourselves a snack in Tacurong City (yes, they have a Jollibee there). But we didn't eat much since we were saving space for our really late lunch in Lake Sebu. Ivan, that provincial Capitol of Sultan Kudarat cost the people around 200+ million of pesos. And you bet, who's getting the limelight. With the poverty striking everywhere in SK, we too couldn't stomach such callous boast to greatness! the lights in sultan kudarat capitol was awesome and electric bill also.millions ang binabayaran tao ang nag kawawa! 'Hilot' for a spa treatment anyone?